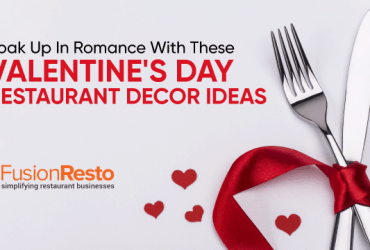 Are you opening a restaurant soon? What will it be like? Independent or a franchise restaurant? 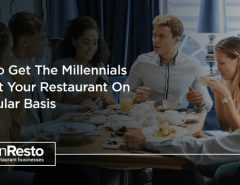 To gain substantial experience, many restaurateurs (first-timers) choose investing in franchise restaurants for a popular brand. This serves as a learning process for them where they do not have to spend much of their time, risk or investment. Many Franchise restaurants earn more profit than others, in spite of carrying out a business of the same size & shape. The factors like operational deftness and seamlessness along with many external constraints can be held responsible for this reason. Your local KFC is a part of an extensive restaurant chain which is owned by its parent company situated in the US, Kentucky’s Fried Chicken. On the other hand, the local waffle shop near your home may have another outlet in your neighborhood, but in this case, the shops are owned by individuals who possess the shop but not the business. In a franchise business, the land belongs to the parent brand. Suppose you decide to take the franchise of Subway sandwich. As per its last update on 5th October 2018, the standard franchise rate it is offering is $15,000. Other than the fee, the restaurant owners must have sufficient capital, a batch of efficient workers, upgraded automation and technology backup, inventory supplier registrations, water-electricity-internet connections, license and most importantly a shop situated in a prospective area. The first reason about going for franchising lies in its perk of having a brand tag. Customers after seeing the brand name instantly put their trust in the service of the franchisee outlet that an independent restaurant might take years to build. The familiar name enables the owner to count the bucks from the very inception instead of starting from scratch. 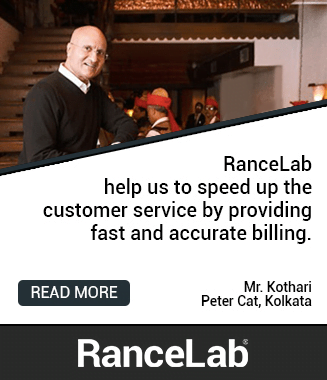 This immediate customer gathering factor boosts the franchise owners to opt for this. 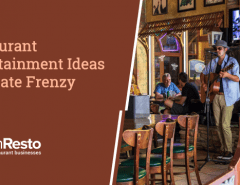 Franchise employees receive extensive and in-depth training from the parent restaurants that make them perform perfectly for any given (and also non-given) tasks. They will learn all the key steps in making every recipe and serving every customer with the same deftness in just a few months based on the set training protocols. The restaurateur only has to choose the right candidate for the job. 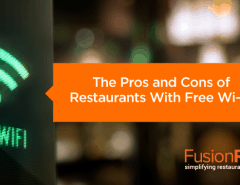 A franchise restaurant majorly is turnkey businesses that are ready-to-go. The franchisors offer Turnkey packages that save a lot of work for the entrepreneurs from the initial stage. Without much aggravation and work, they can jump just right in with the operations. The franchisors take up a massive chunk of tension from the restaurateurs’ share by covering the more significant risks of the restaurants. It is the customer satisfaction that is to be taken care of by the entrepreneur with his employees. The independence of the restaurant owner is limited as obvious the franchisors own the greater stakes since the beginning. The owners have to deal with the lack of decision making scopes, creativity and freedom. The Franchisee fee can prove to be somewhat hefty for many entrepreneurs as excluding this, there are many other areas that a franchise applicant has to look after; like: Insurance, Promotional offers, Insurance, uniform, benefits, salaries, restaurant management software and many more. The growth of the restaurant becomes limited with franchising due to the territorial protocols and restrictions. The growth options are the matters of the decision to be taken by the franchisor organization and not the franchise. The franchise owner may ask for a renewal of contract terms, but it is the final decision of the franchisor to call the ultimate decision, whether negative or positive. The risk is high with this business. Popular franchisors always want their franchisees to flourish and the reason is apparent, the more the outlets sustain, the better it will be for the former’s brand reputation. Canceling or not renewing the contract does not occur until there are some performance issues from the franchise’s side. The profit? 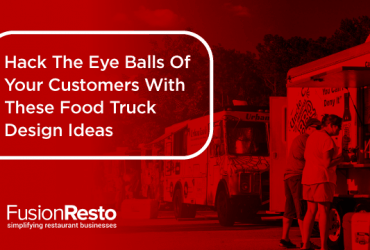 Until a certain amount, the extra revenue belongs to the entrepreneur who then can put good use of the money for better service or expansion of the restaurant. Dear restaurateurs, you don’t have to worry much about being fired, because, at the end of the day, you are indeed your boss. Follow the protocols, conform to all rules and regulations of the franchisor so that you reel in the figures of growth always desired for. 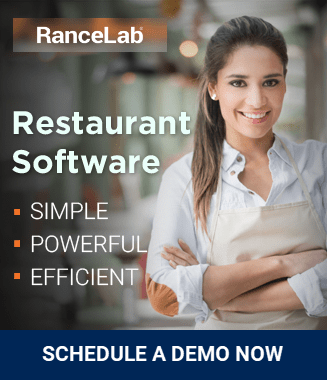 Owning a restaurant, independent or franchise comes with the most crucial requirement of a robust restaurant management software. From recording the transactions on real-time to reporting whenever required, the system will do it all and prove to be the ultimate assistant for the employees managing the bulk and quick orders.